Kisan Samman Yojna क्या है ? Kisan Samman Nidhi Yojna का लाभ किसको किसको मिलेगा ? Kisan Samman Nidhi Yojna का पैसा कब मिलेगा ? Kisan Samman Yojna online apply कैसे करें ? देश में छोटे और सीमांत किसानो को आय सबंधी सहायता दिए जाने के प्रयोजन से एक सुव्यवस्थित कार्य वयवस्था कायम करने के लिए भारत सरकार द्वरा केंद्र के शत प्रतिशत सहायता के साथ पीएम किसान सम्मान निधि योजना नाम की यह योजना इसी वित्तीय वर्ष से आरम्भ करने का निर्णय लिया गया है. यह योजना छोटे और सीमांत किसानो के उनके निवेश और अन्य जरूरतों के लिए एक सुनश्चित आय सहायता सुनश्चित करते हुए पूरक आय प्रदान करेगा.जिससे उनकी उभरती जरूरतों को तथा विशेष रूप से फसल चक्र के पश्चात् सम्भावित आय प्राप्त होने से पूर्व होने वाली सम्भावित व्ययों की की पूर्ति सुनश्चित होगी. यह योजना किसानो के खर्च को पूर्ति करते हुए उन्हें सहुकरो के चंगुल में पड़ने से भी बचाएगी और खेती के कार्यकलापो में उनकी निरंतता सुनश्चित करेगी. 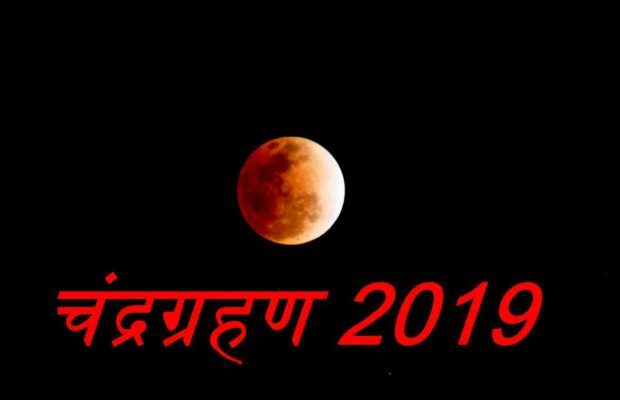 यह योजना उन्हें अपनी कृषि पद्धतियों के आधुनिकरण के लिए सक्षम बनाएगी और उनके लिए सम्मानजनक जीवनयापन करने का मार्ग प्रशस्त करेगी. किसानो के पास दो हेक्टेयर से कम जमीन होना चाहिए तभी किसान इसका फायदा उठा सकती हैं क्योंकि यह योजना लघु किसानो के लिए ही है. 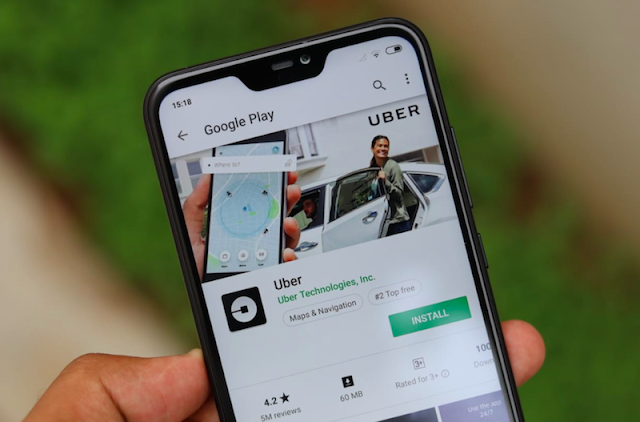 लाभार्थी किसान का आधार कार्ड होना चाहिए(यह आधार कार्ड पहली बार ही लिया जायेगा उसके बाद यह जरुरी नहीं है अगर आपका आधार कार्ड नहीं है तो पैन कार्ड या फिर वोटर आईडी कार्ड दे सकते हैं. 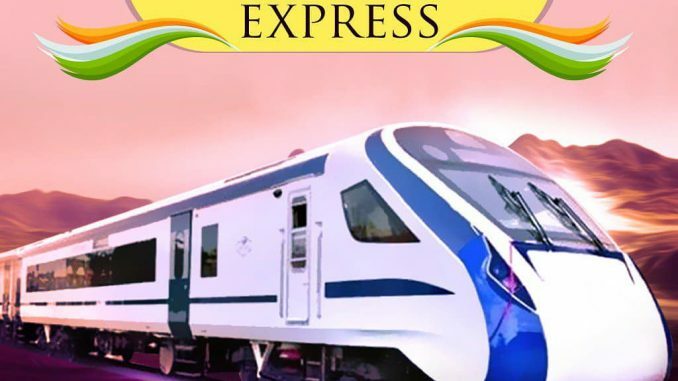 लाभार्थी का किसी भी बैंक का पासबुक होना चाहिए क्योंकि सीधे ये पैसे लाभुक के बैंक खाते में जायेंगे. अगर आप चाहते हैं की इस फॉर्म को ऑफलाइन भरे तो इसके लिए आपको निचे दिए हुए लिंक से क्लीक कर इस योजना के फॉर्म को डाउनलोड कर लें उसके बाद इस फॉर्म का एक प्रिंट दुकानदार से निकलवा लें और उसके बाद इस फॉर्म के सभी रिक्त स्थान को अच्छी तरह से भरकर और इसके साथ जमीं का कागजात का फोटो कॉपी और आधार कार्ड का फोटो कॉपी और बैंक अकाउंट का फोटो कॉपी को लगाकर पोस्ट ऑफिस से इसे भेज दें. उसके बाद आप इस योजना का लाभ उठा सकते हैं. In short, under which, every year, all the eligible farmers will be getting INR (Indian National Rupees) 6000/- each per year. 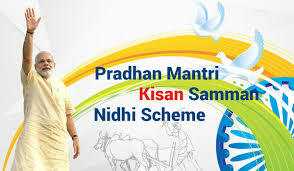 The good news is that Application Form filling procedure for Pradhan Mantri Kisan Samman Nidhi has begun. And, this guide of ATB contains each and every detail regarding Pradhan Mantri Kisan Samman Nidhi Yojana.Pradhan Mantri Kisan Samman Nidhi How To Apply? Just remember one thing before applying online, if you want to go for safer Application form filling procedure, we advise you to take the help of E-Mitra. Step 1: Visit the official website of E-Mitra of your state. For example, in Rajasthan state it is emitraapp.rajasthan.gov.in. Step 2: On the services page, in the “Avail Services” section, in the search bar, hunt for Bhamashah Enrollment, Seeding, Money, Withdrawl. Step 4: Click on that fourth option and now a new page will open up asking for Aadhar ID/ Bhamashah ID. Enter any one of your choice of that Family member who is eligible for this scheme and then presses the “Search” button. Step 5: As soon as you hit the Search button, you will not be asked to please select Husband, Wife, Minor Child for Laghu and Seemant Krishak Family. Step 6: And, from all the names of your family members, you can only select the name of that member, who account is attached i.e. 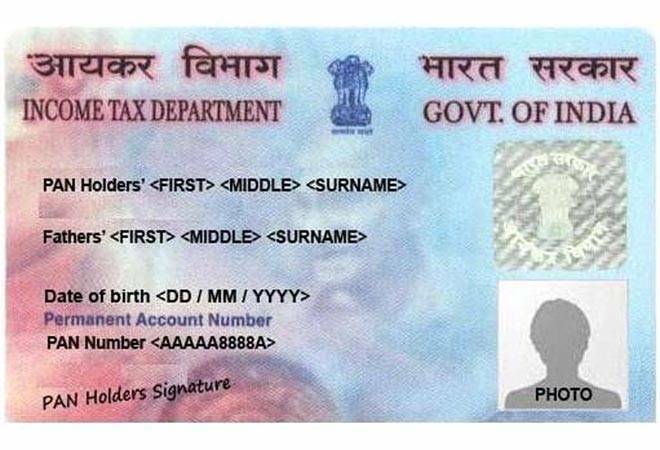 right information is written under Bank, IFSC, Account Number and Mobile Number section. And, then hit the Select Farmer Family button. Step 7: Now the next step is to select the Land details (Apna Khata). Step 8: There, from the drop-down menu, you will have to select the District, Tehsil, Village Patwar, ILR, Khata number, Land Owner/ Father/ Husband/ Total Land in Khata (Hectare), land share and Landowner Khatedar. Note: Here’s how to enter your Khata No. Khata No. Step B: Now on the home page of this official website, in front of you will be the Map of the whole State i.e. Rajasthan in this example. Khata No. Step C: Now, from that map, click on your district. (Yes, the districts in the map pictures are clickable). Khata No. Step D: And now similarly from the map of your district, select the Tehsil. Further, select your town and click on All accounts in the Options section. Khata No. Step E: Now you will have to select the name of the candidates, with whom, the farming land is there. Who will be benefitted from this scheme? All those farmer families can take the benefit of this scheme who’s having their 2-hectare farming land. Scheme benefits will only be availed to those farmers whose names will be visible state land records until 1st February 2019. Talking about the eligibility for all the government employees. Total 6,000 Indian National Rupees will be awarded to over 12 crore farmer families every year. This amount will be given by the Government in total three instalments of Rupees 2,000/- each, three times a year. All the beneficiaries will be getting this money directly in their bank accounts. Thus, there will be no role of any kind of broker. 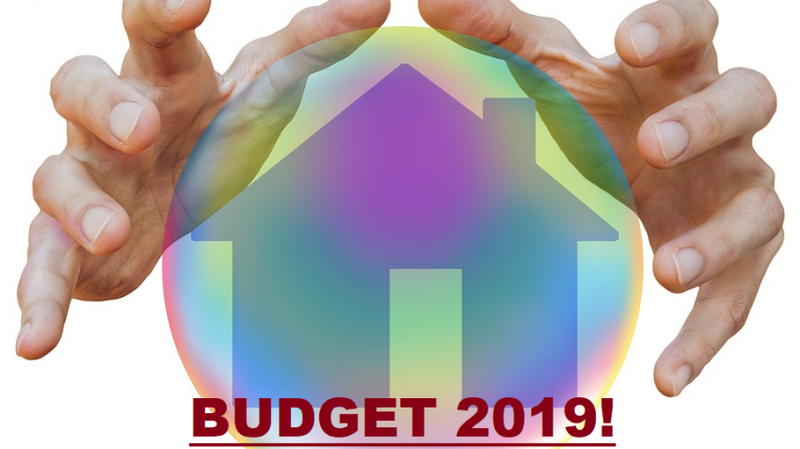 According to the official statements released by the Indian government, the period of the first instalment is from 12th December 2018 to 31st March 2019. In Hindi and English both the versions, one can learn about the scheme, guidelines, letters/ circulars, FAQs, LG Directory, contact us, Login and FTO login etc. on the above mentioned official website that is www.pmkisan.nic.in. Authoritatively from the side of the department, the definition of family for the scheme is husband, wife and minor children. And, PM KISAN is a Central Sector scheme with 100% funding from the Government of India. 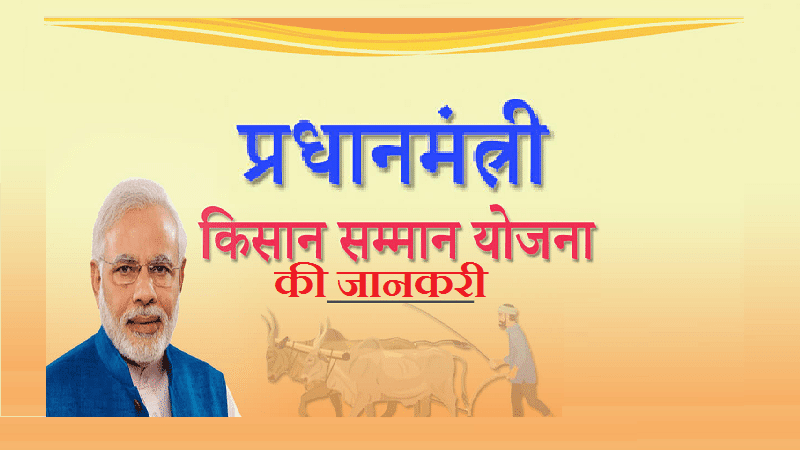 All the Fun2Ind.com visitors are requested to the only register on the official website of PM-Kisan Samman Nidhi Yojana by Government of India, Ministry of Agriculture & Farmers Welfare, Department of Agriculture, Cooperation & Farmers Welfare, Ministry of Agriculture & Farmers Welfare. Urban and Rural Land: Important part to notice for Pradhan Mantri Kisan Samman Nidhi Yojana is that, under this scheme, there is no difference between the urban and the rural land. Thus, both the farming lands that are – urban farming land and rural farming land will be covered under this scheme. PM Kisan Official Website: Government has launched a new authorised portal for PM – KISAN (Pradhan Mantri Kisan) that is www.pmkisan.nic.in. All those farmers who are having their own farming land can get all the latest updates related to PM-KISAN from this official website. The date of upload of eligible farmers list on the official portal www.pmkisan.nic.in is 25th February 2019. 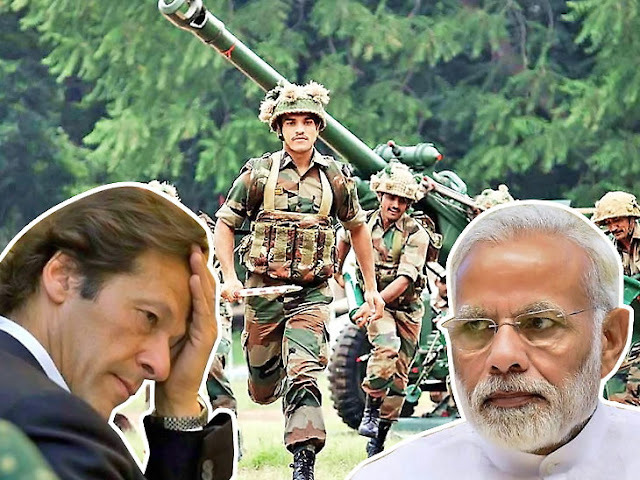 As a part of the latest news, just after the Pulwama attack, Indian Prime Minister Shri Narendra Modi has done lots of promises of attacking back at Pakistan. But, the Saudi Crown price Mohammed Bin Salman is in India today and a lot of questions are being asked about Prime Minister Modi’s hug diplomacy with the Saudi Crown Prince. Remember, this is Pakistan’s principal economic benefactor. The man who is helping Imran Khan in times of acute financial distress. The Indian Prime Minister in his wisdom went to the airport to receive him, hug him really tight and they had a long intensive dialogue through the day. So the question, that the opposition is asking is, is Prime Minister Modi committing a mistake by going all out to who the one country that’s been the principal fountainhead of the financing of global terror. Do we believe we can win Saudi Arabia over by laying out the red carpet for the Saudi Prince, the only man in all of Saudi Arabia who actually matters when it comes to making decisions? Hopefully, with this guide, all your questions related to Pradhan Mantri Kisan Samman Nidhi Yojana have been answered. Still, if you’re holding any other queries regarding “Pradhan Mantri Kisan Samman Nidhi How To Apply? 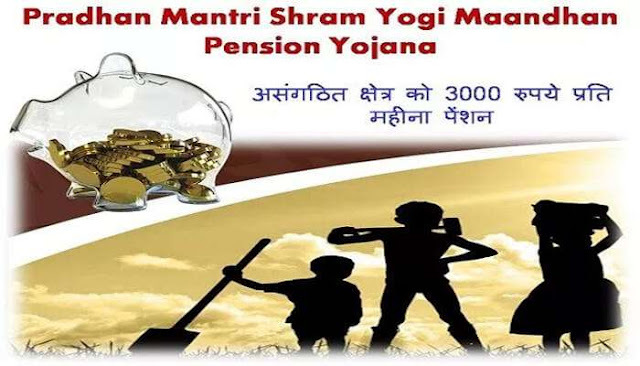 Yojana News Today,” do let us know in the comment box below. How to get address validation letter from UIDAI? You can submit an address validation request online from "Request for address validation letter" option on the website. 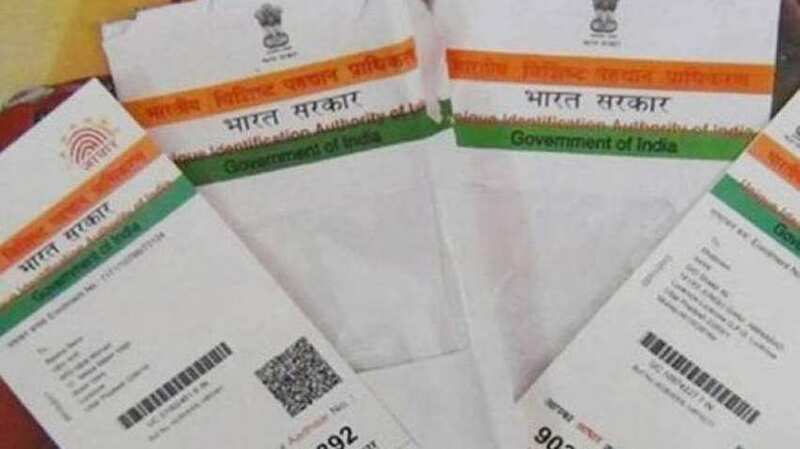 To submit request, the resident must get consent from an address lender or verifier who would allow their Aadhaar registered address to be used by the resident. An address lender or verifier could be a family member, relative, friend or landlord where the person is presently residing.